Ensure staff training needs are documented and met. 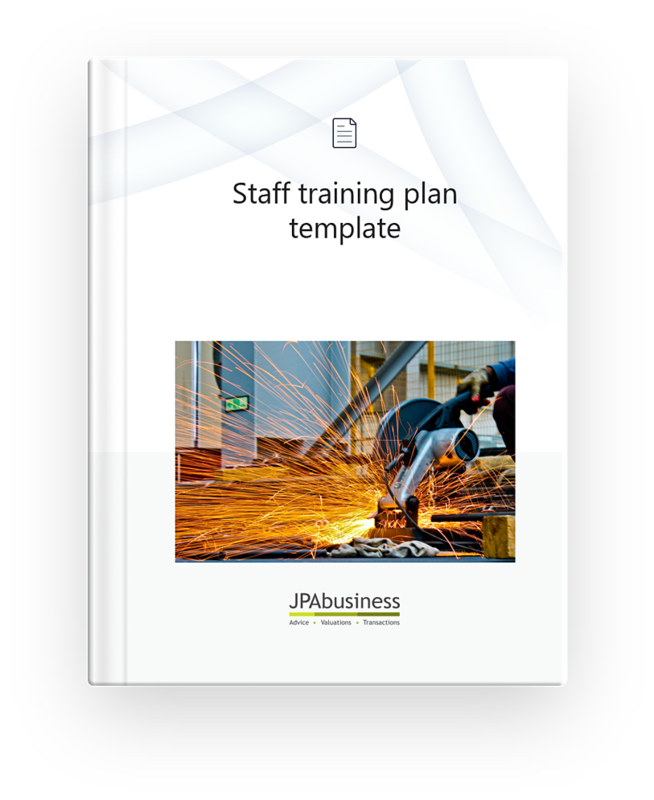 The Staff Training Plan Template will help you understand, discuss, plan and document staff training. Develop a training plan to ensure employees meet their role requirements.